The Des Moines Buccaneers announced the hiring of eight-year NHL veteran and U.S Olympian Corey Millen today as an Assistant Coach. 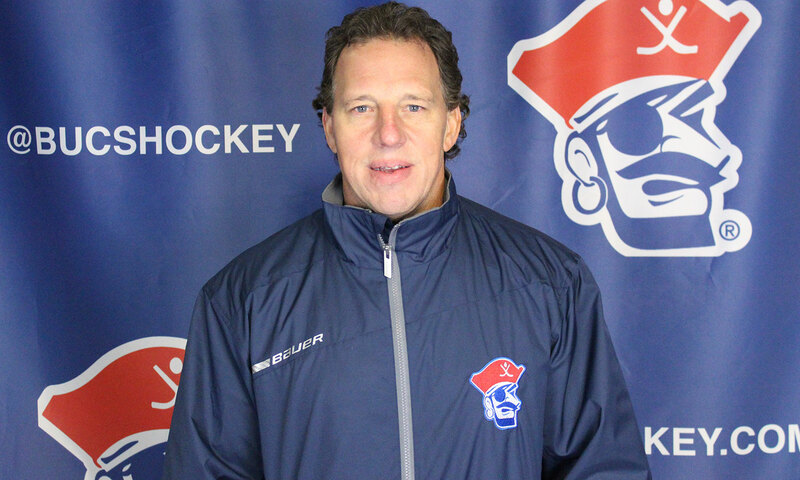 Millen’s coaching background includes four seasons with 34 or more regular season wins as a Head Coach in the NAHL. This includes a Robertson Cup Championship in 2015 with the Minnesota Wilderness. From there Corey returned to his Alma Mater, the University of Minnesota, as an Assistant Coach before becoming the Director of Hockey Operations at Air Force Academy for the 2017-18 season. As a player, the Cloquet, MN native was member of two U.S Olympic teams and played eight seasons in the NHL. Millen skated for the United States in both the 1984 Winter Olympics in Sarajevo and the 1988 Winter Olympics in Calgary. In Calgary, Millen led the Americans in scoring with six goals and five assists in six games played. He was drafted in the 3rd Round of the 1982 NHL Draft by the New York Rangers, playing there as well as with the Los Angeles Kings, New Jersey Devils, Dallas Stars and Calgary Flames. Before turning pro, Corey netted 241 points (119 goals 122 assists) in four seasons with the University of Minnesota; he was a Second-Team All-American in 1986 and a three-time all-conference selection. Millen’s points and goal totals rank third in program history at the University of Minnesota, while his assist totals rank seventh all time. He was also chosen as the John Mariucci Most Valuable Player for Minnesota in the 1985-86 season. In 1983 he helped the Gophers win the WCHA regular season title and reached the NCAA Frozen Four three times in his college career. His junior and senior seasons, Millen led Minnesota in scoring and served as team captain in the 1986-87 season, also adding an NCAA All-Tournament Team selection to his mantle in 1987.